Tap into a network of elite service providers to improve your market coverage, extend your capabilities and better serve your customers. 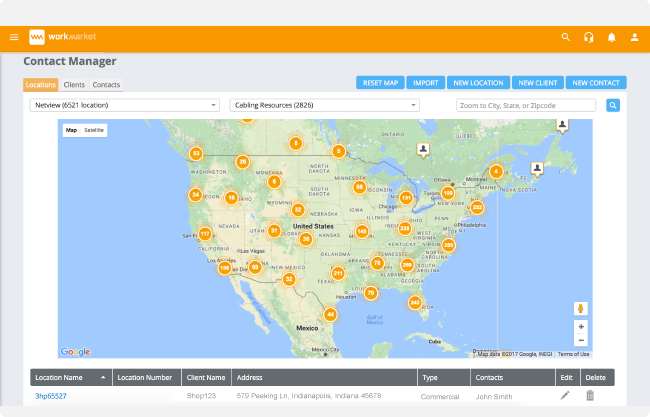 Streamline the Communication, Management and Engagement of Your Entire Vendor Ecosystem... Into a Single Dashboard. Extend your service bench by importing and onboarding your existing vendor network onto WorkMarket, so you can empower your partners with the tools and technology they need to delight your customers. Give and receive. Our robust marketplace helps you discover vendors with the perfect skillset for any project, dispatch work at scale, and get quality results every time. WorkMarket Gets Results. Do You? Average cost savings by service providers using work automation platforms to engage techs on demand. Average increase in customer response time by firms using WorkMarket to manage service delivery. Average increase in customer satisfaction scores by firms using WorkMarket to service their customers. Managing your agile workforce of vendors, contractors and agencies from WorkMarket gives you the power to automate the provisioning of talent to the best resource, whether it’s a service provider or an independent contractor. Hire skilled pros and curate pools of pre-vetted talent. 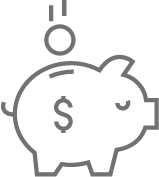 Manage payment, invoice and automate your fiscals. Save hours, reduce manual error and increase efficiency. Are You Ready To ScaleYour Agile Workforce? Engage on-demand workers a few times a month and start sending assignments today. 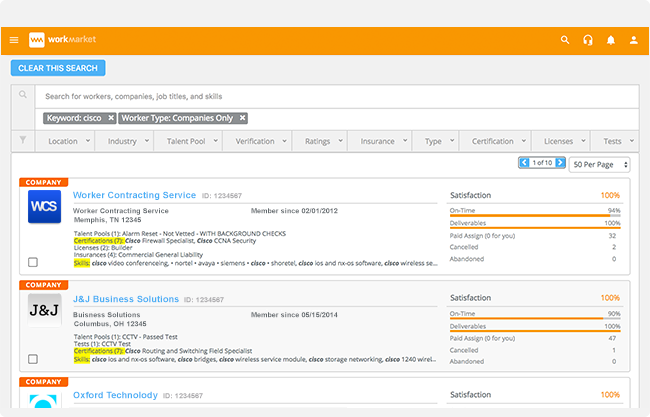 Scale your business with flexible workflows, Labor Clouds and access to premium features.